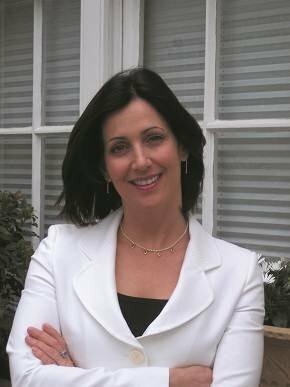 Joanna Shields is an American-British executive, serving as CEO and chair of Tech City Investment Organisation and as the UK government’s business ambassador for digital industries. As such, she leads the promotion of London’s startup scene and has become one of the public faces of the growing startup movement in the capital. Earlier this year, she was voted the most influential woman in UK IT by Computer Weekly.